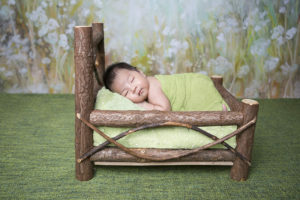 ngjuann.com is a Singapore beauty blog. 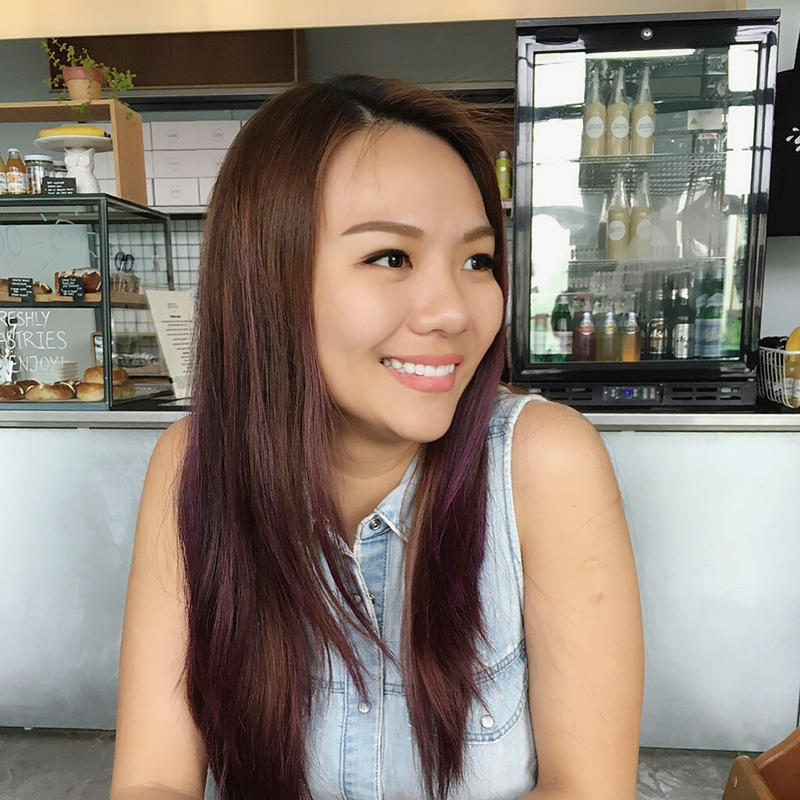 Fuelled by her love and passion in topics related to beauty, Ju Ann shares personal reviews on skincare, makeup and beauty services and beauty tips regularly on her blog. This blog is a top ten best beauty blog in Singapore. Read more about Ju Ann here. 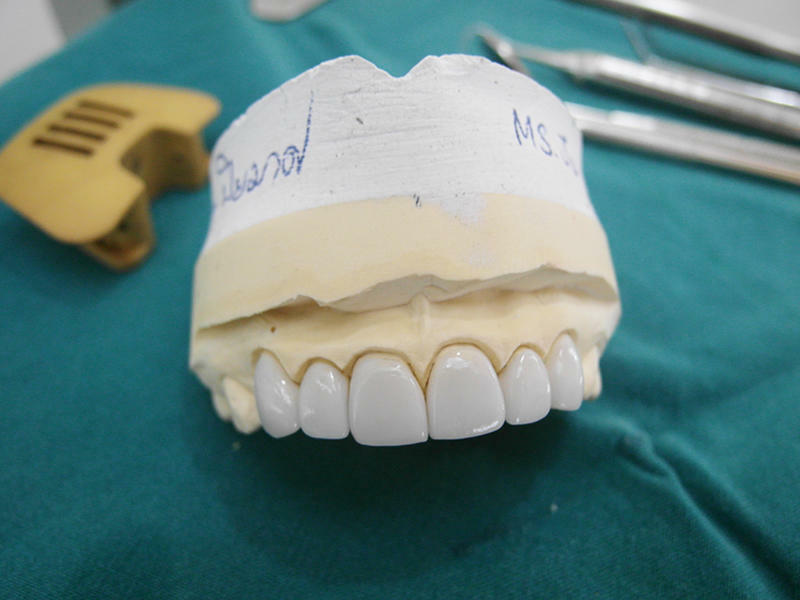 I did Porcelain Veneers in Bangkok in 2013 and it was one of the best things I have ever done for myself. I had enough of hiding behind my deformed front teeth and decided to make a change. Here are some highlights of what I did at Bangkok Smile Dental in Bangkok. This Is How My CoolSculpting Treatment Went. CoolSculpting in Singapore is a procedure where you kill your fat cells by freezing it to sub zero temperatures. It is a non-invasive alternative to liposuction. Sound too good to be true? This Laser Is Super Effective For Brighter Skin and Lightened Pigmentation!